Nothing gives you peace of mind like a modern fire alarm. Fire systems and smoke detectors can be integrated with our alarm systems and also be fitted independently. 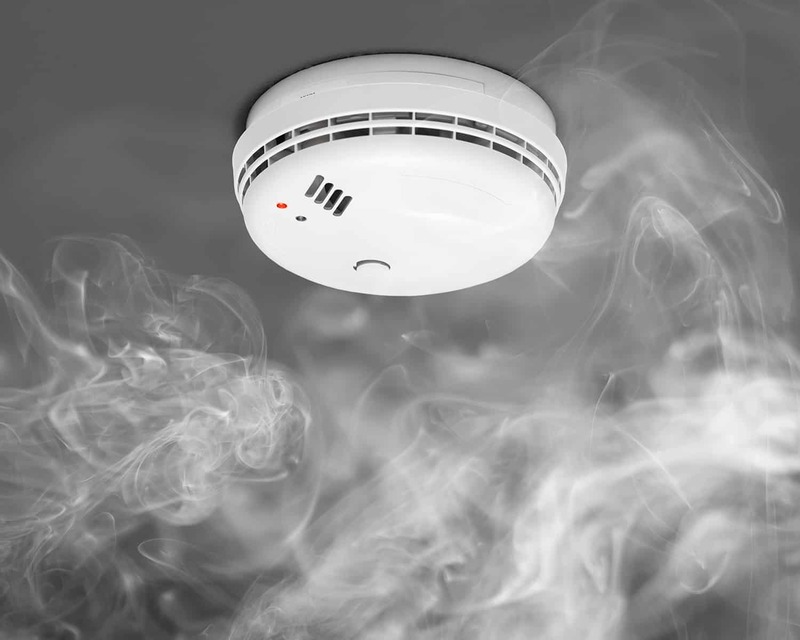 Smoke detectors placed at key locations throughout your property are linked to an alarm that is triggered if smoke or excess heat is detected. Fire and smoke detectors can be hard-wired or wire-free. In the event of a power cut, the smoke and fire alarm is backed up with an emergency power supply so you are always covered.